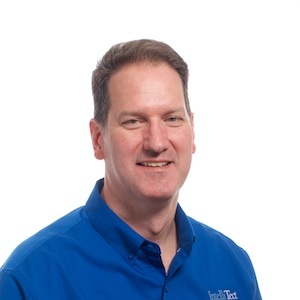 Phil Spokas is the Vice President of Professional Services for IntelliTect. He comes to the company with extensive executive management and leadership experience. Phil’s accomplishments include strategy, architecture and design of several innovative Software as a Service solutions, development of agile management practices and the original design, architecture and development of the OnTrack Manufacturing Execution System. In addition to Scrum and several other industry certifications, Phil holds a Bachelor of Science in Mathematics and Computer Science from Benedictine University. When not assisting clients, Phil enjoys hikes with his family, completing marathons, and exploring the Inland Northwest. Update: The Power BI service was recently updated such that DateTimeZone.ToLocal() now uses the client time zone which means the solution below is no longer needed to resolve the problem discussed.